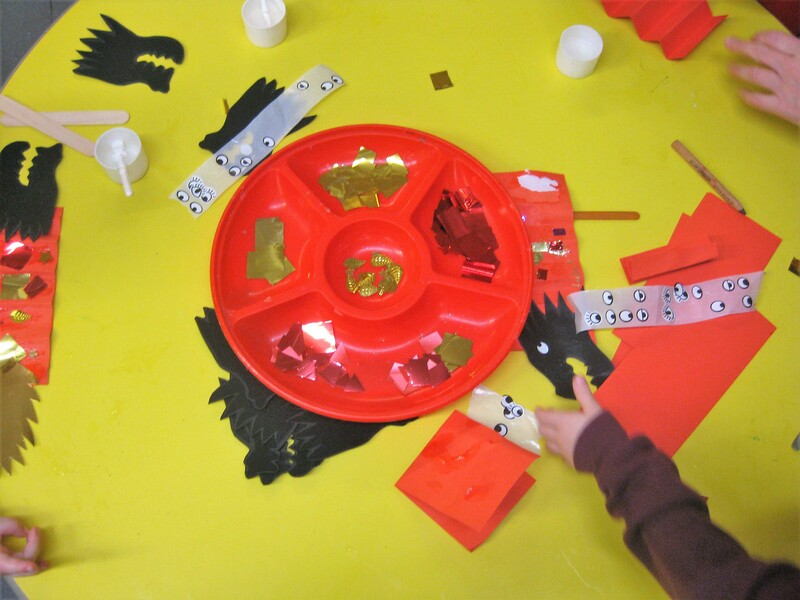 Our nursery children are having great fun today, learning about Chinese New Year! The colours red and gold are used a lot in Chinese culture – particularly at this time of year. Can you guess what the children are making at the creative table? 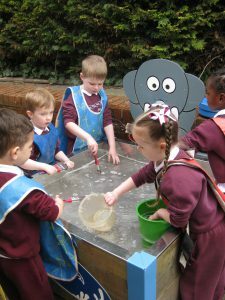 Within Nursery we follow the Early Years Foundation Stage Curriculum 2008. 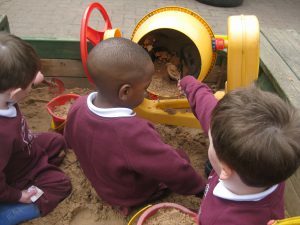 The curriculum has seven areas of learning these are; Communication and Language, Personal Social and Emotional Development, Physical Development, Literacy, Mathematics, Understanding the World and Expressive Arts. 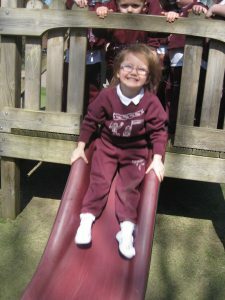 We believe that parents and/or carers play a vital role in their child’s education. We hope to work in partnership with you – we will support your efforts at home and provide opportunities for you to engage in your children’s education in school. Click on the link below to see the ways we do this. This term we will be working hard to become more independent (P.S.E.D), there are lots of things you can do at home to help with this. 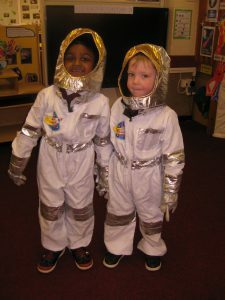 Encourage your child to get dressed by themselves particularly coats and shoes, as this will help them within Nursery. Reading stories with silly voices, sing songs very fast or very slowly, sing songs loudly or quietly. Listen to sounds in the environment. Make sounds with everyday objects. Singing lots of Nursery Rhymes. Looking for numbers in the environment and making counting part of everyday tasks.